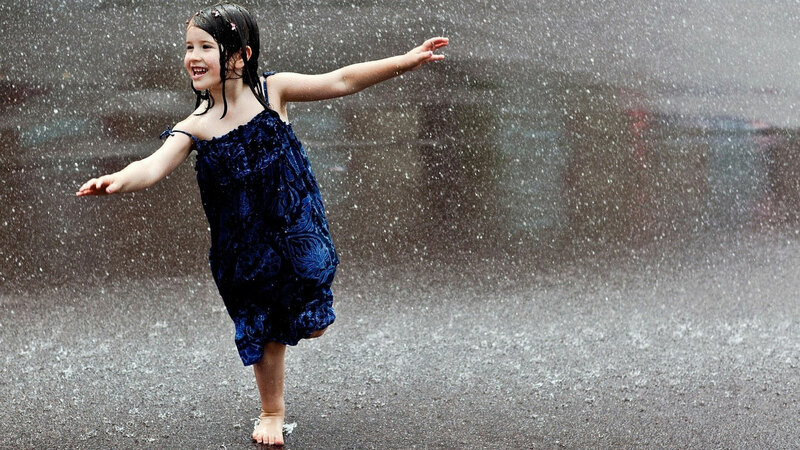 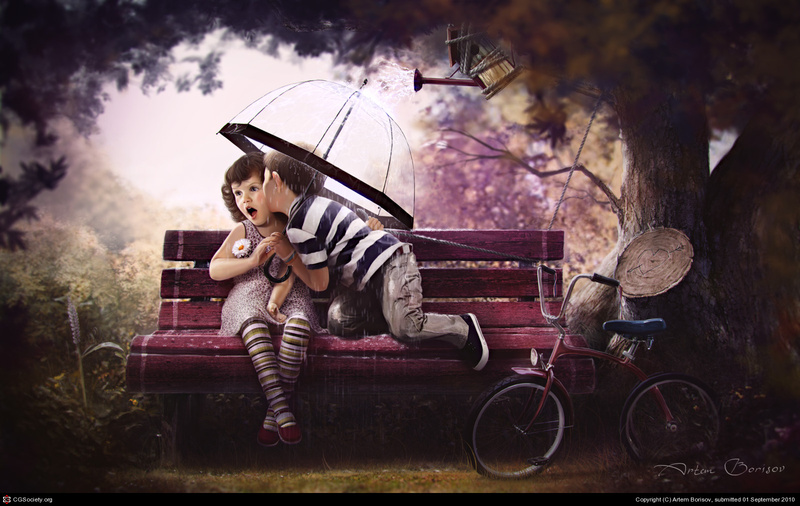 Whenever it rains, all are happy to dance and prance in the rain. 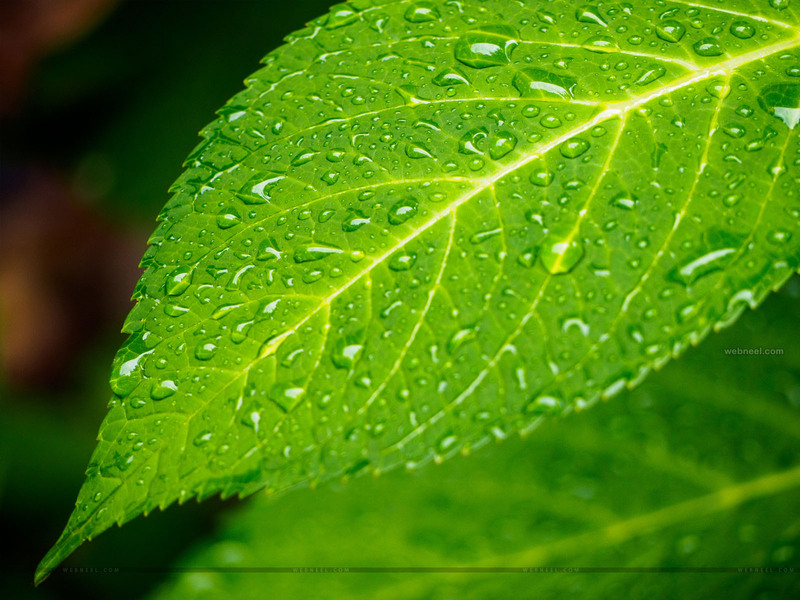 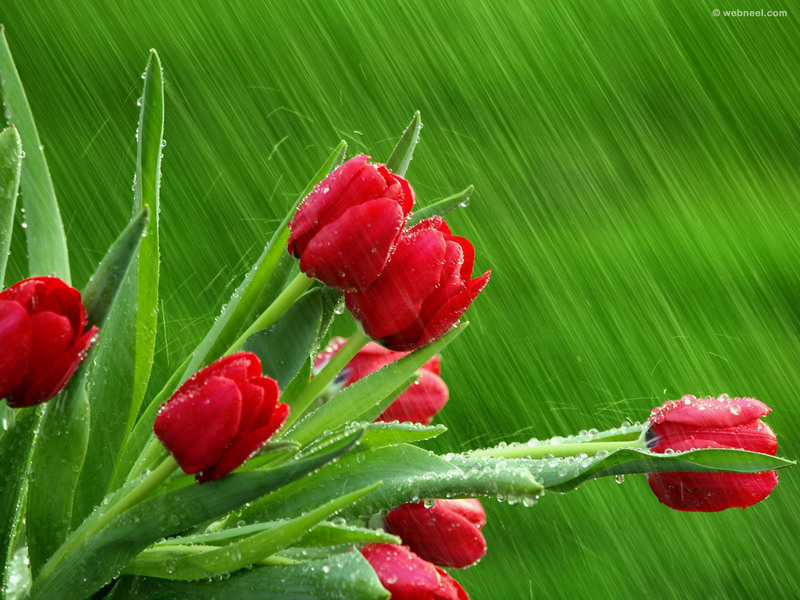 Rain is essential for almost all living and non living things. 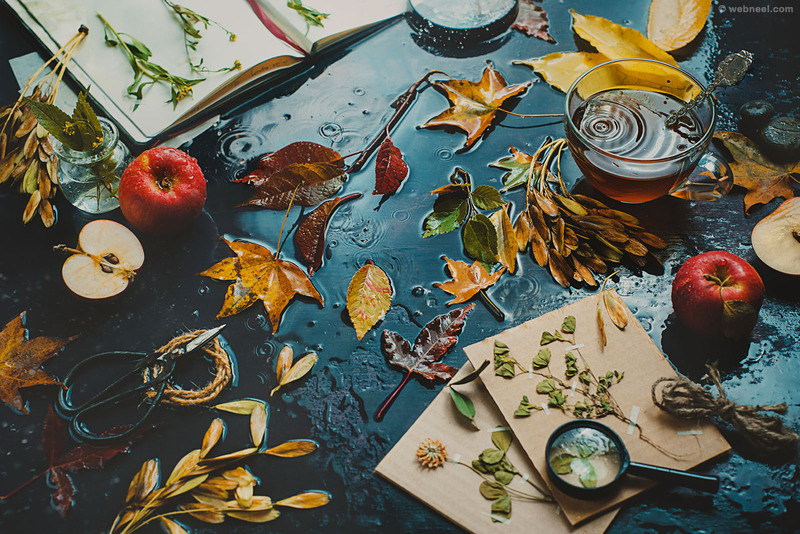 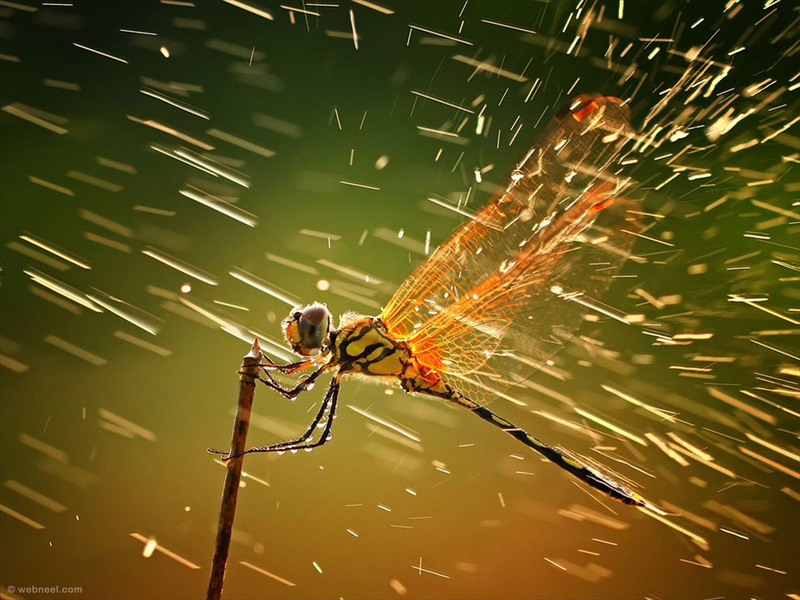 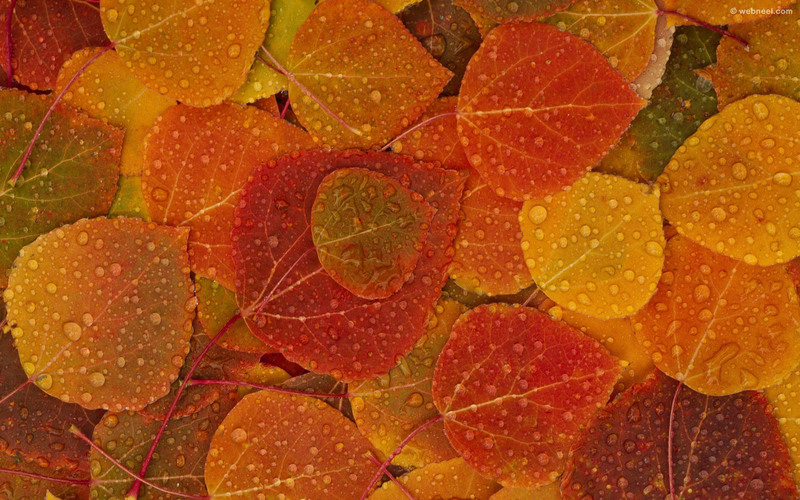 Some of the greatest photographs were taken during the rainy seasons. 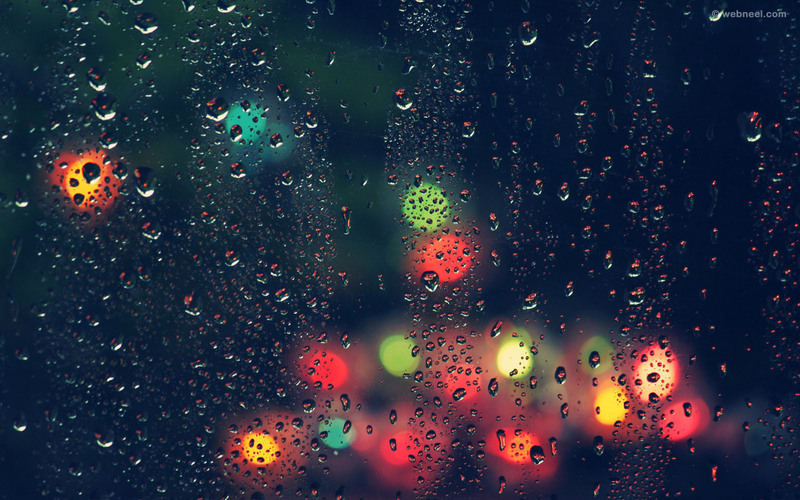 Here is a collection of 30 beautiful rain wallpapers which can be used as your desktop background for those who love rain. 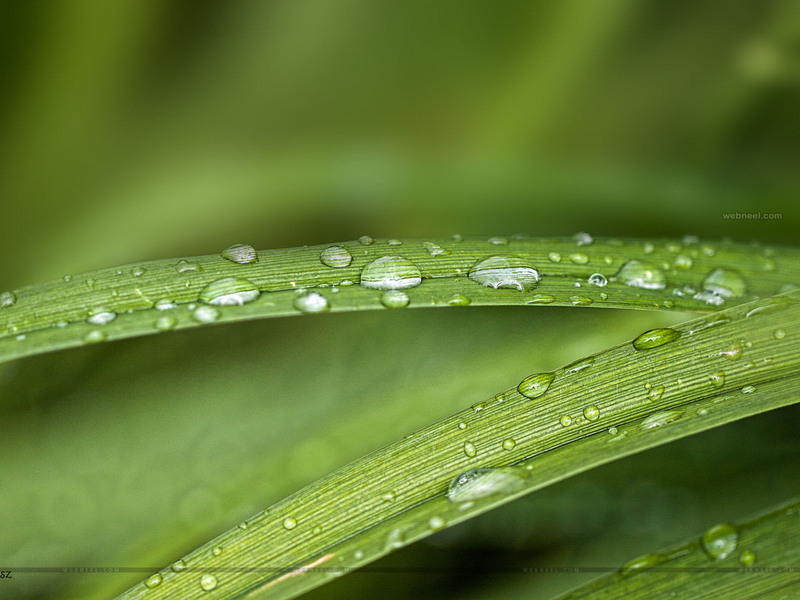 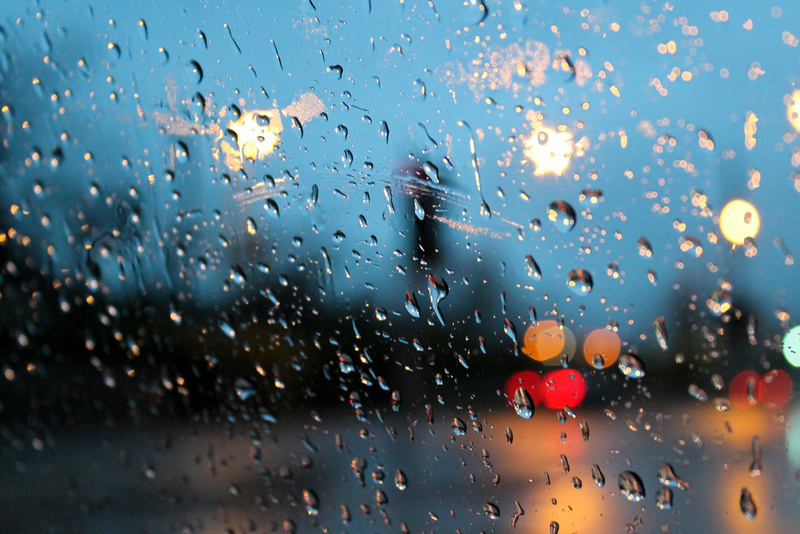 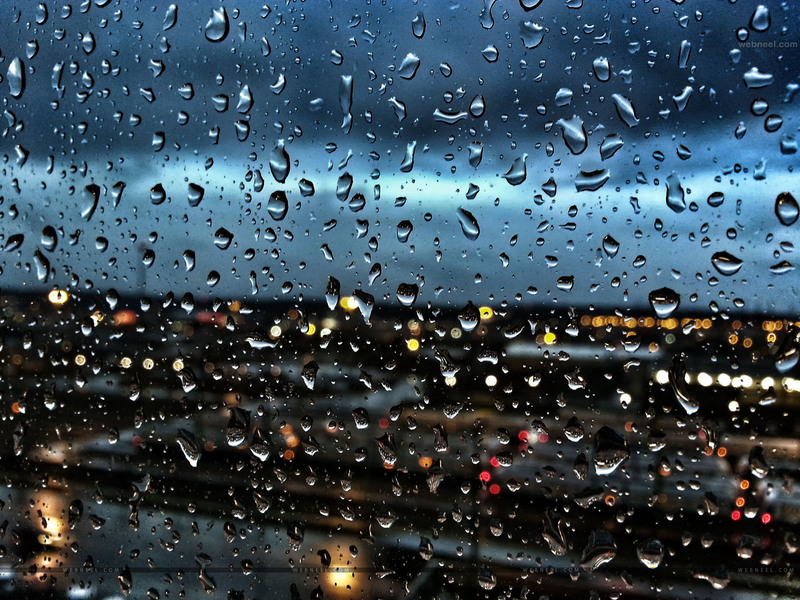 Rainy days are always very calm and moody, but it’s time to wake up the little photographer in you. 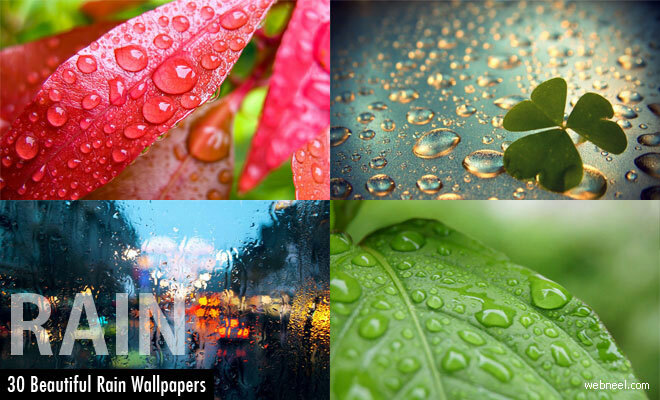 All these pictures can be used as rain wallpapers and motivate you to click more amazing scenes. 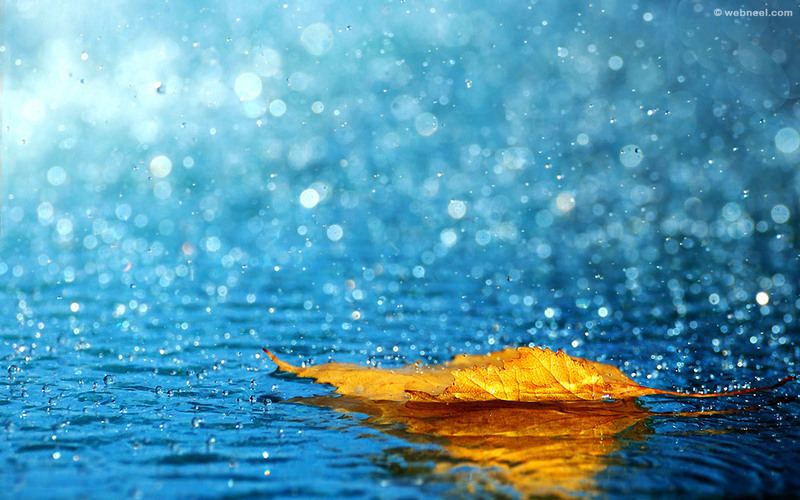 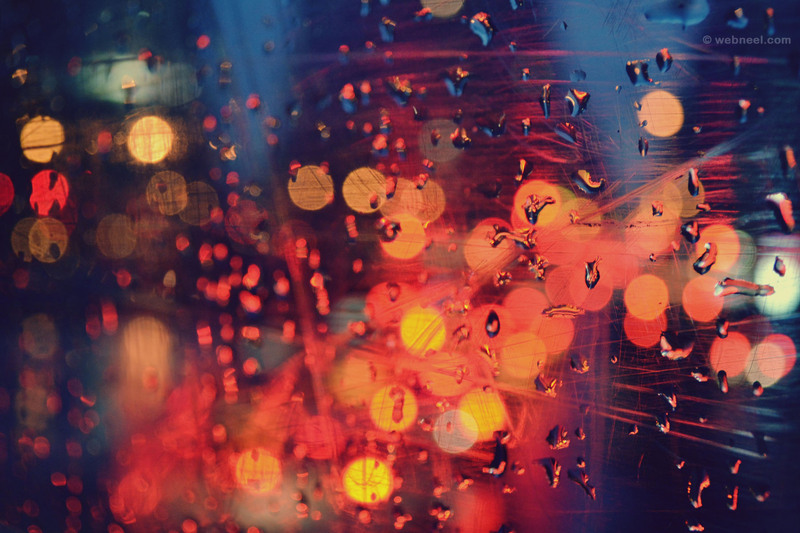 50 Beautiful Rain Wallpapers for your desktop - Part 2 Neel Whenever it rains, all are happy to dance and prance in the rain. 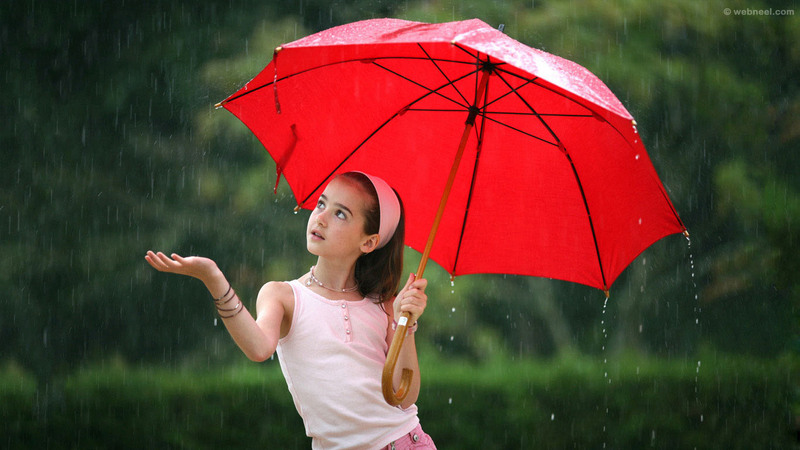 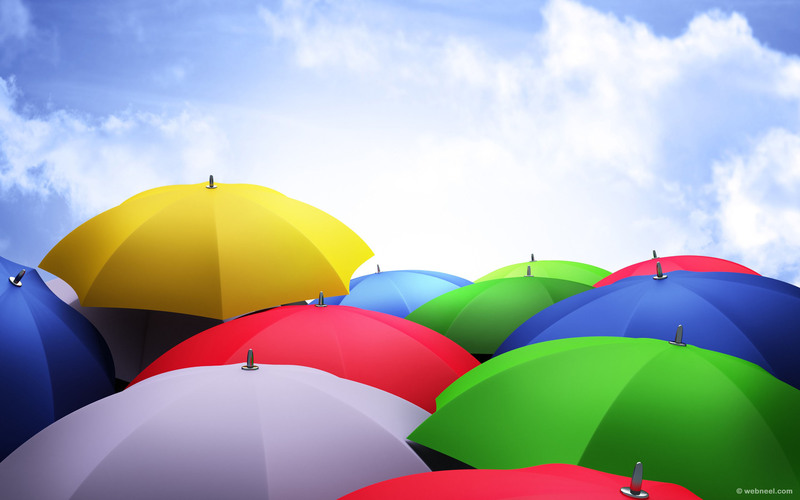 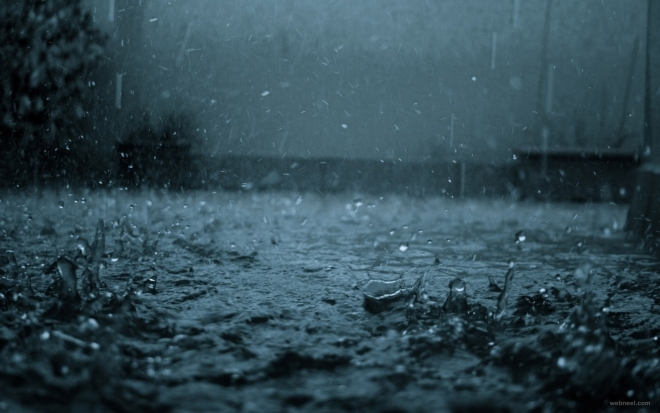 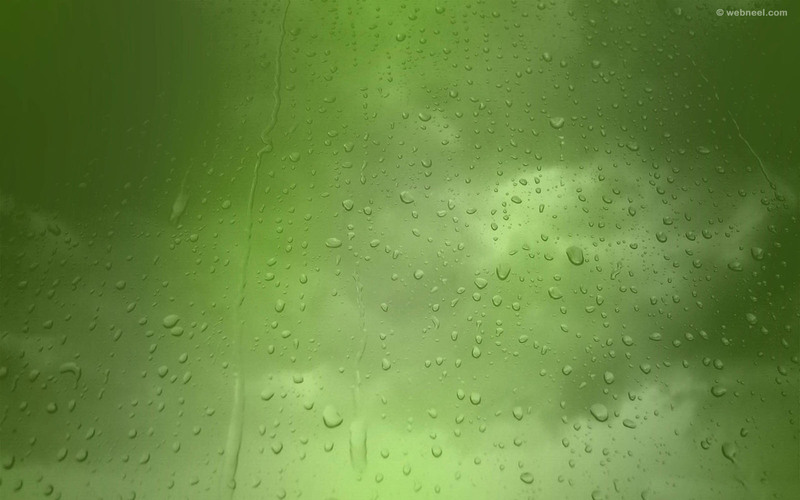 Rain is essential for almost all living and non living things. 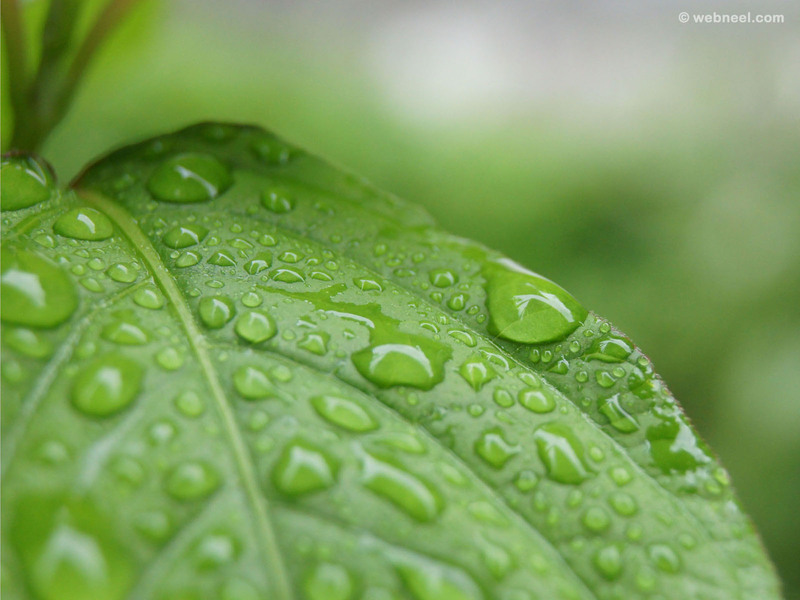 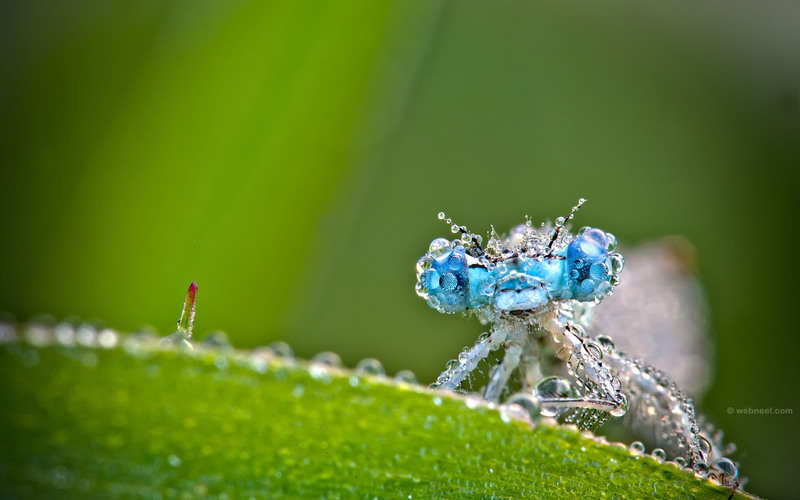 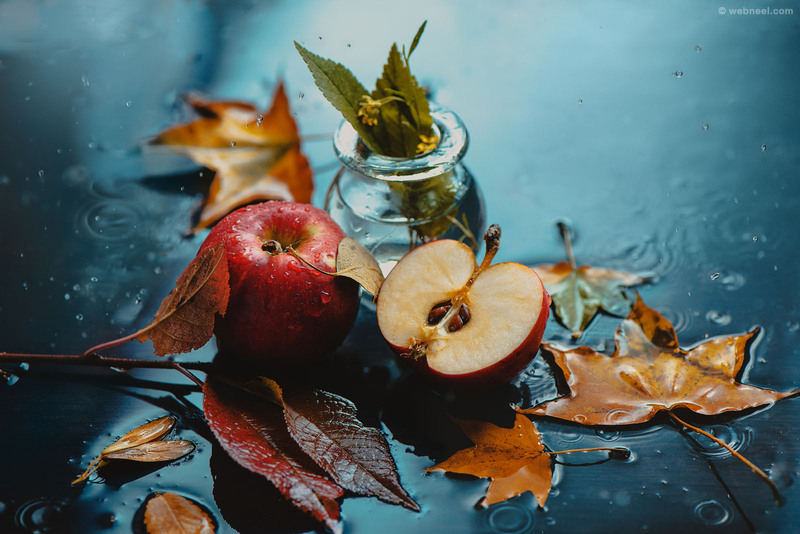 Some of the greatest photographs were taken during the rainy seasons.